Today we allowed ourself to sleep a little bit longer after early start yesterday, followed with refreshing swim in the ocean and good breakfast in one of cafes on the beach. As we there leaving Sri Lanka today it was no rush, as was no much plans for sightseeing on this day except driving back to Colombo to catch our flight to India. The South West coast beaches are good if you want to have some time to relax. 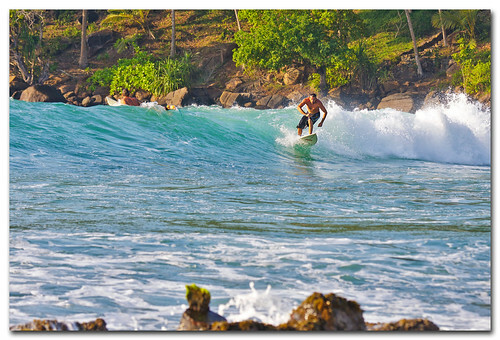 I would love to spend there more time on one of surfing beaches. May be next time. Now is time to go. 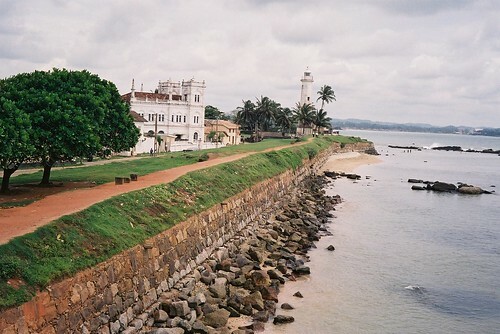 Galle fort is interesting place for a short stop. Latest fortified city was built by Dutch almost 6 centuries ago with only with few changes since then. Galle is the best example of a fortified city built by Europeans in southeast Asia and then you scroll a long the streets it feels more like Southern Europe, but not Asia. 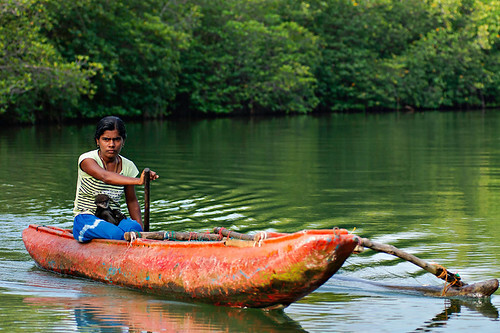 Further North from Galle you can visit some turtle hatcheries. With more and more developments on the beaches there are not much place for turtles to lay their eggs. To save turtles the hatcheries were created and now there are 3 or 4 along the coast. Kosgoda Sea Turtle Conservation Project is one of them. Entry cost 300 rupees and they also accept donations. Just before sunset is the best time to visit as they releasing baby turtles to the sea. They can’t do it during day time because of predators hunting for these babies. Another place to visit is Manu Ganga river delta if you are not in rush like we were. In Balapitiya you can take a scenic cruise along Madu Ganga river to watch daily live of families living on one of 30 islands there. Hi, I visited Sri Lanka in a week and really enjoyed it. 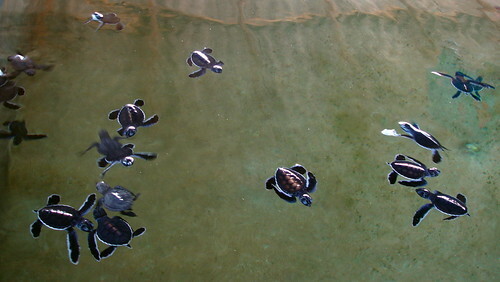 I went to Gaulle fort which was nice, but I would have loved to see the baby turtles!